I've decided to feature some﻿ tips on how to wear hijab. 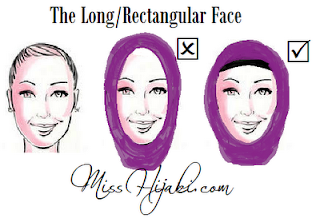 Remember, that hijab is not a fashion statement but I empathise with hijabis (especially new ones who feel self conscious with the change from non-hijabi to hjiabi). I hope that this will help sisters feel more comfortable and go about their daily lives feeling more confident, inshallah.